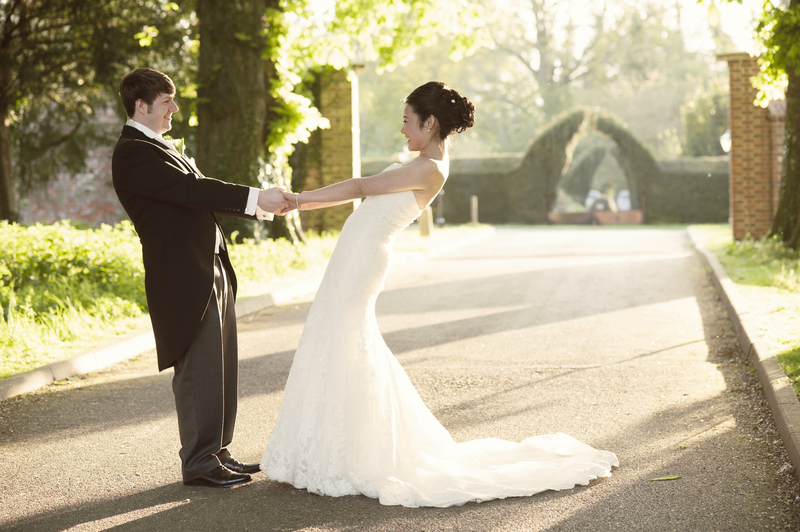 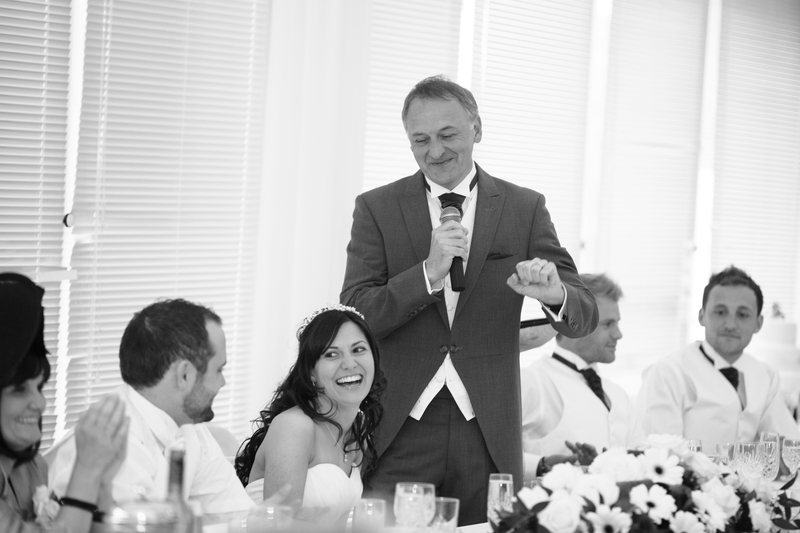 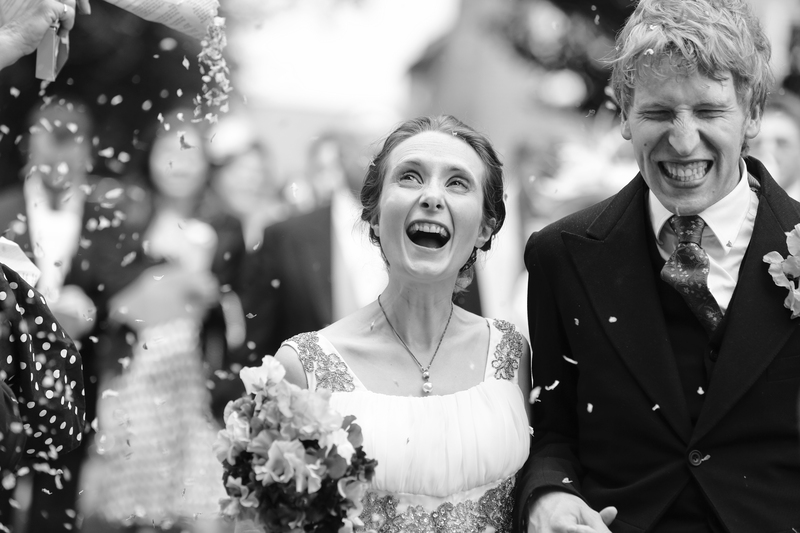 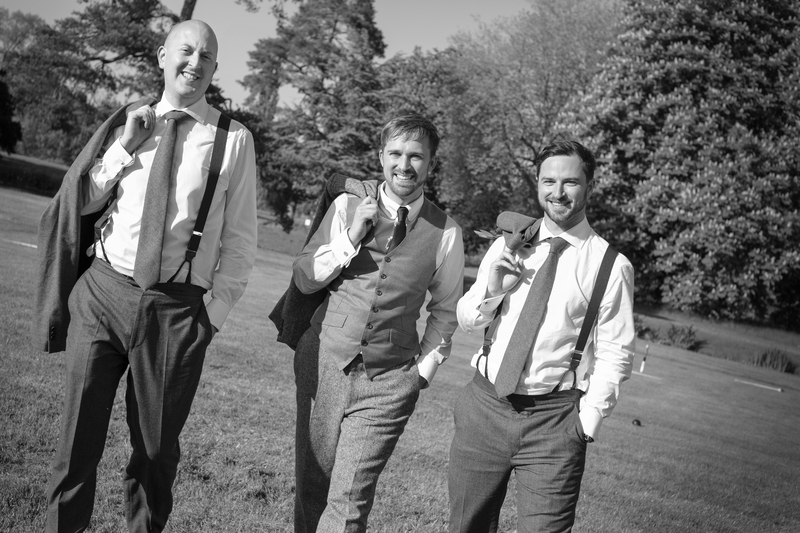 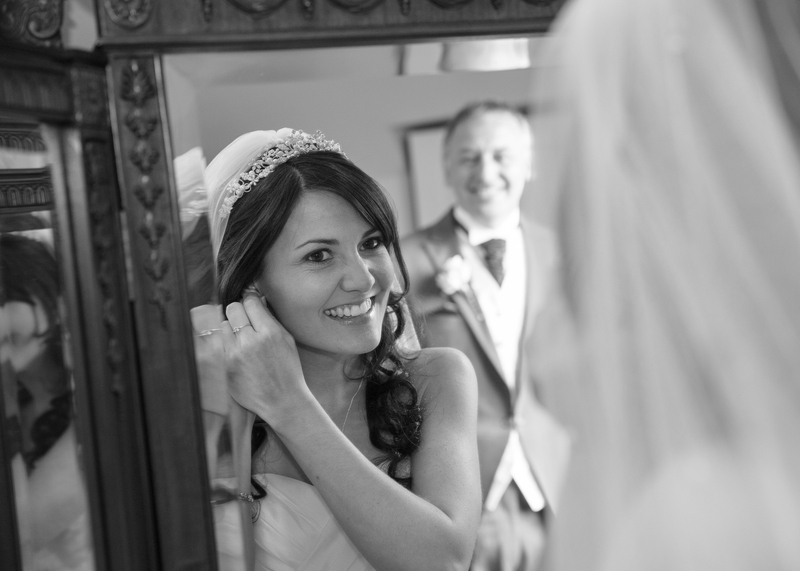 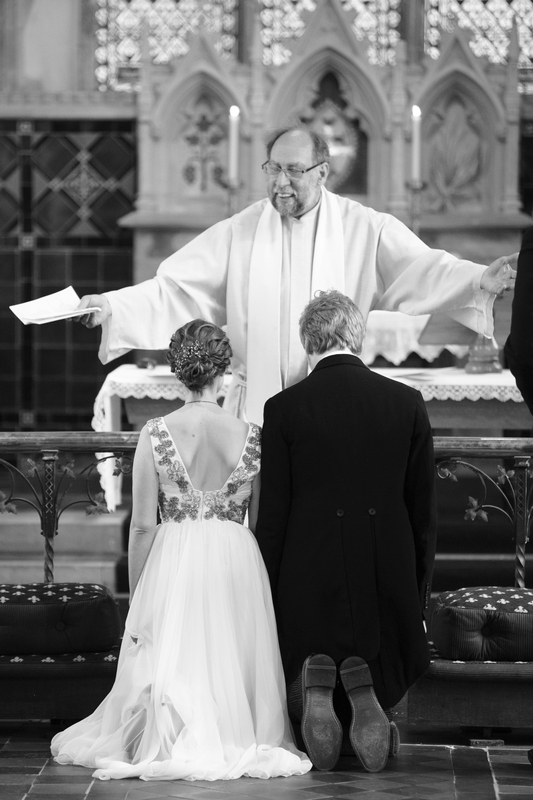 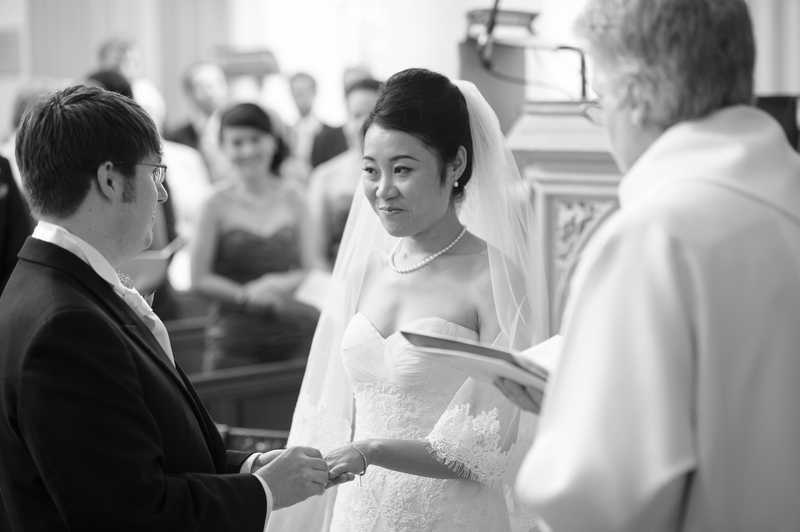 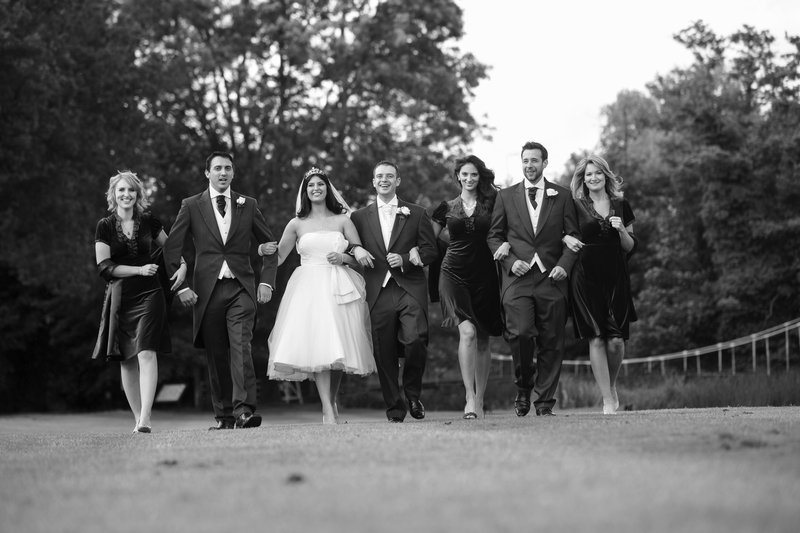 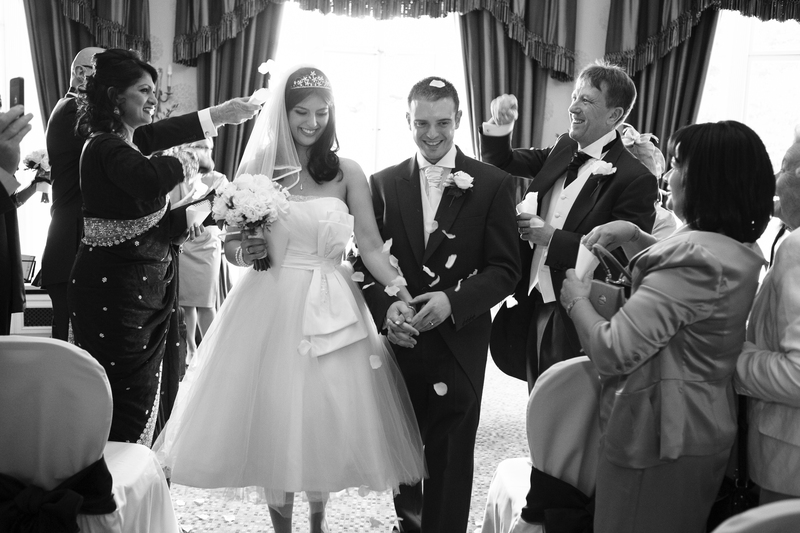 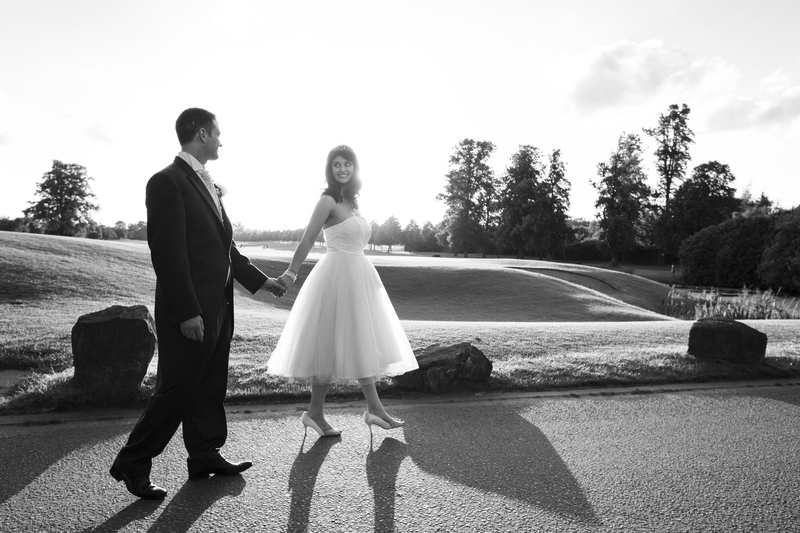 Camilla and Jasons’s small wedding at Buckinghamshire Golf Club was very enjoyable to photograph. 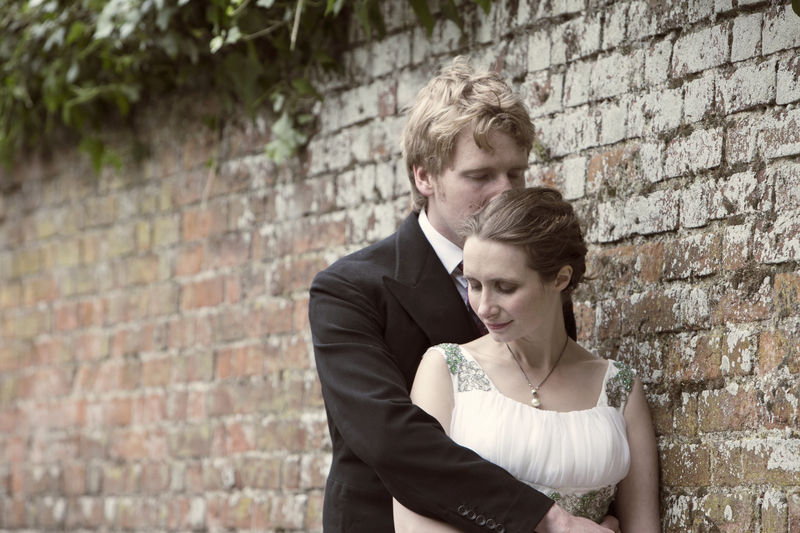 The couple had picked such a beautiful location, and we loved shooting them in it. 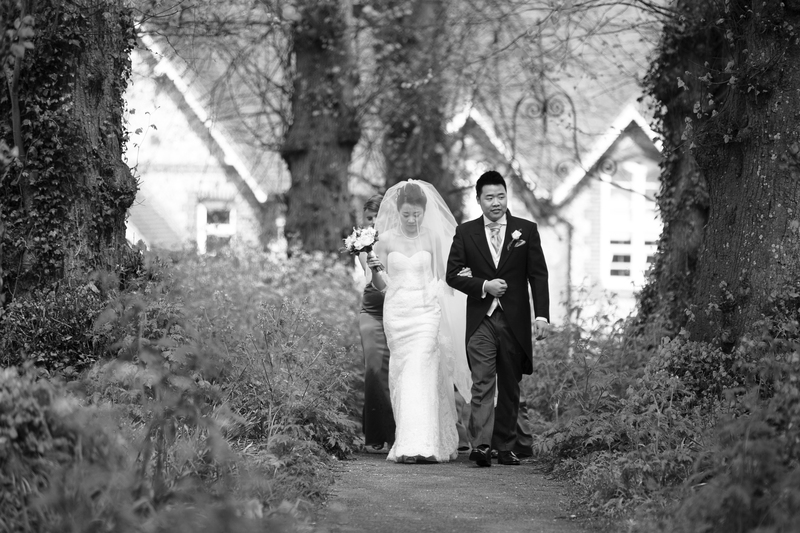 Luckily the weather held out too! 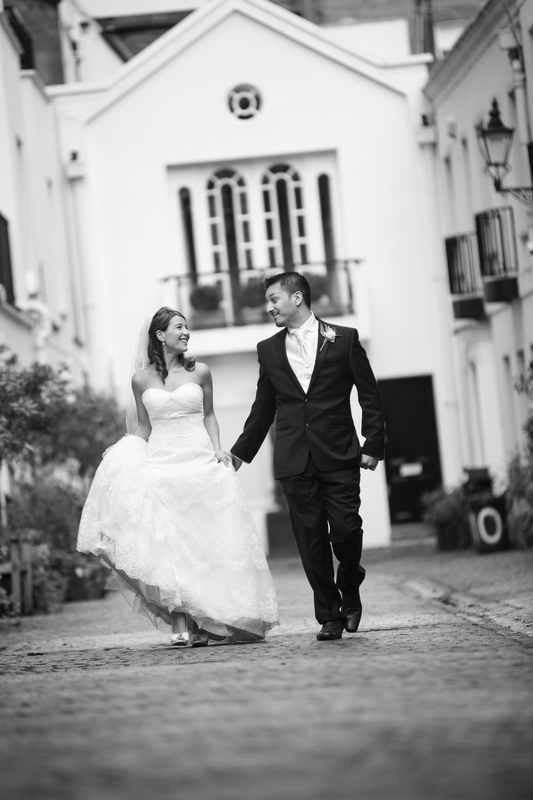 Good luck for your future. 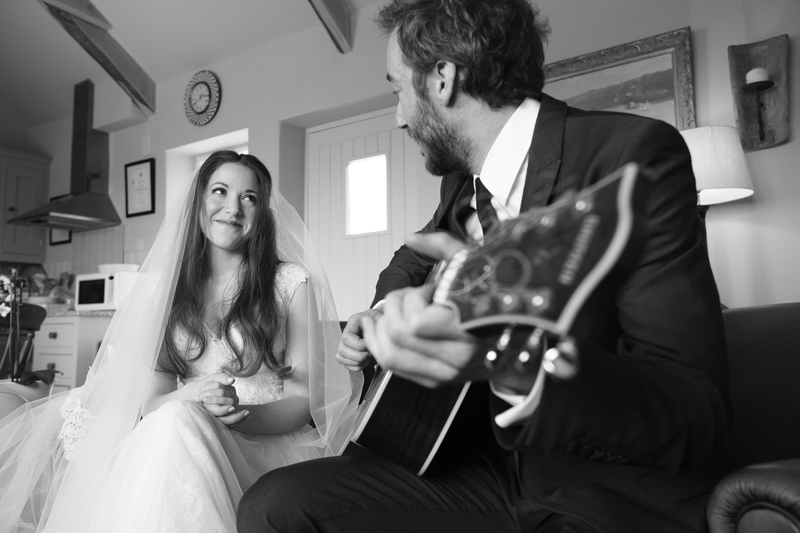 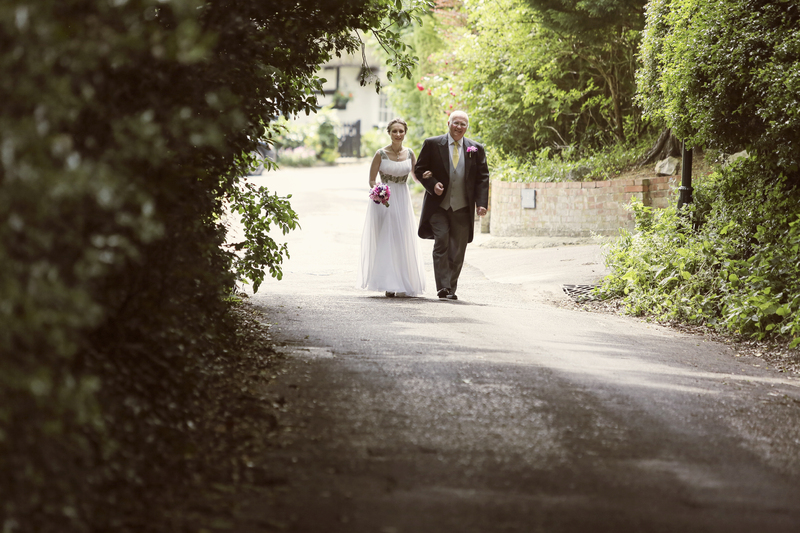 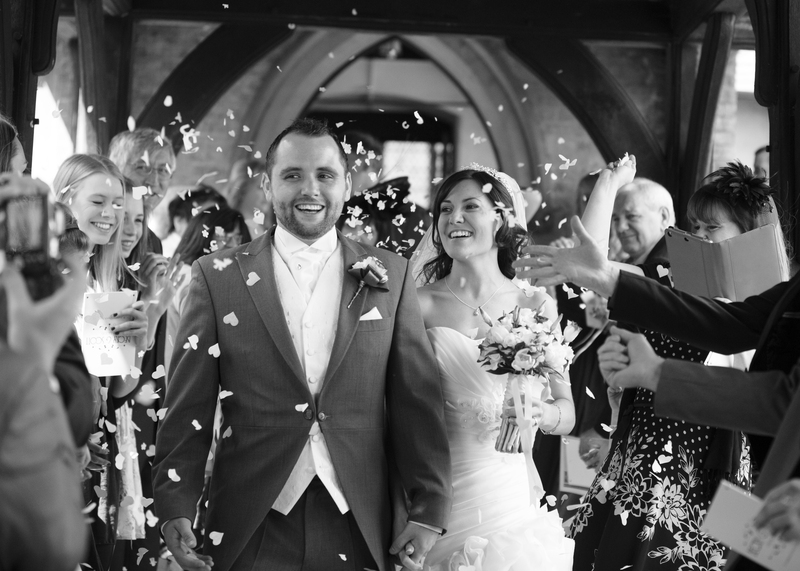 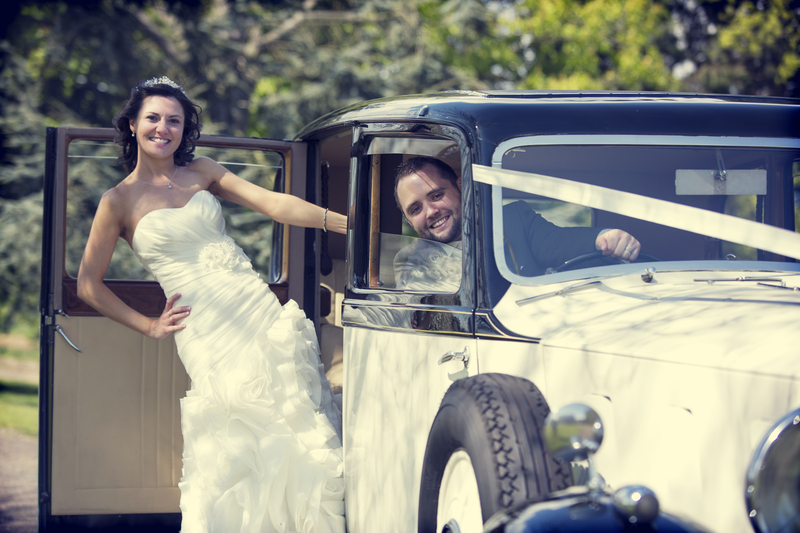 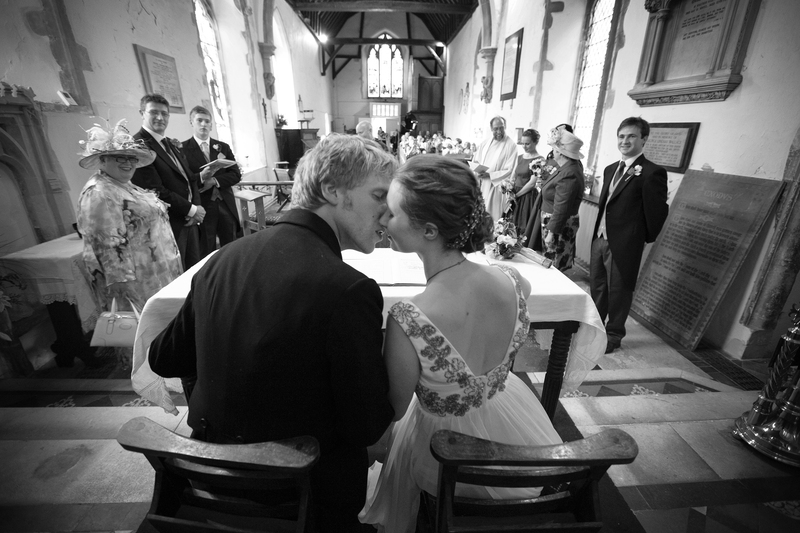 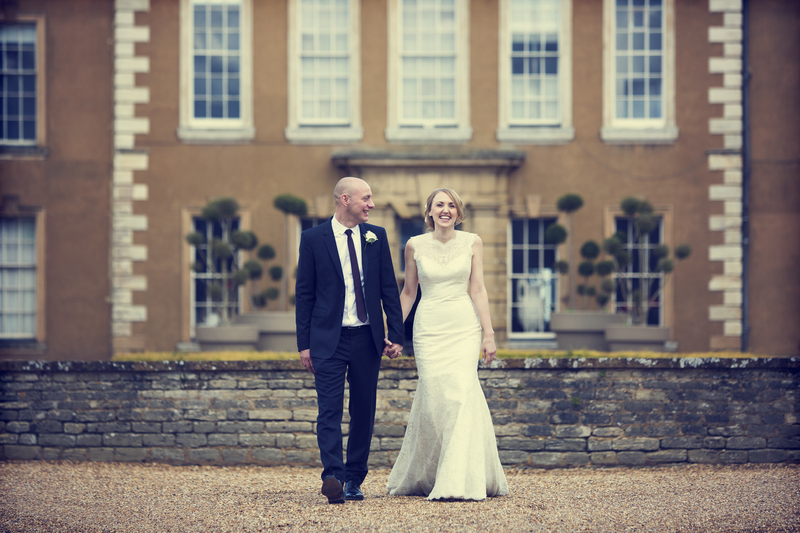 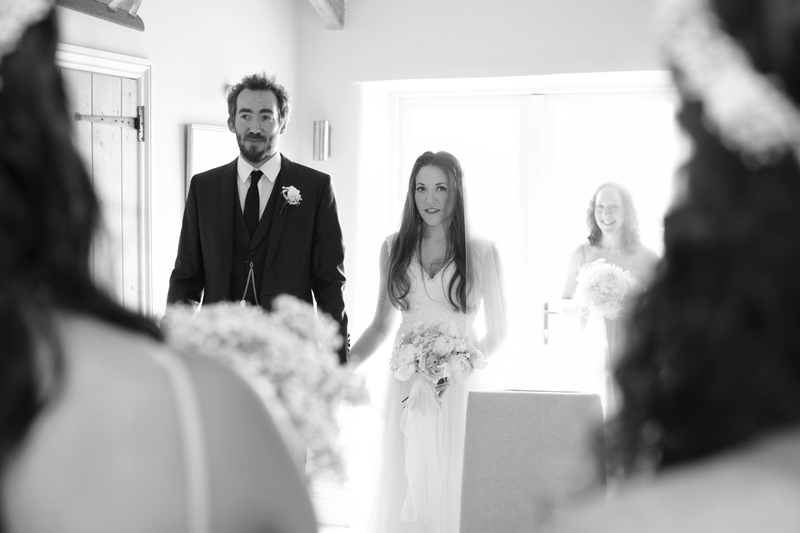 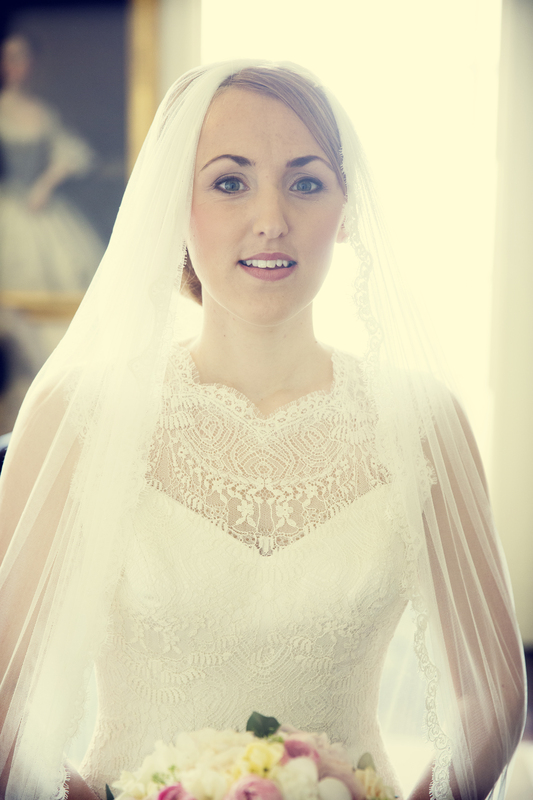 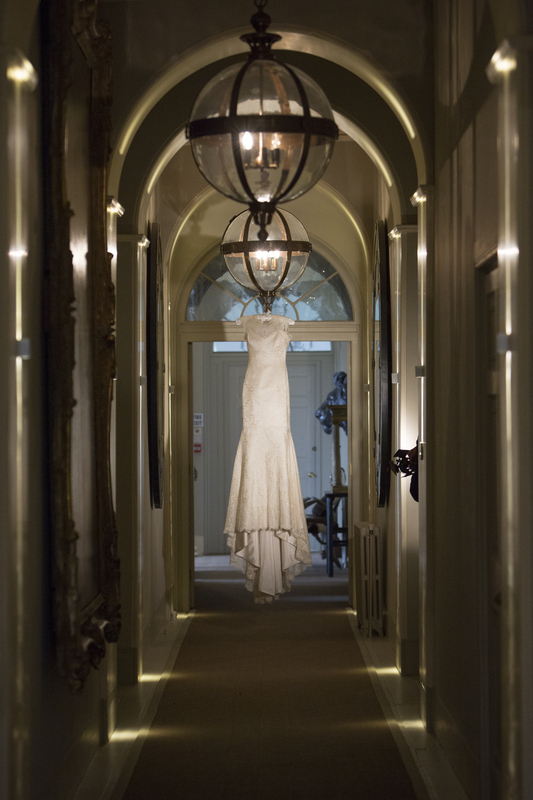 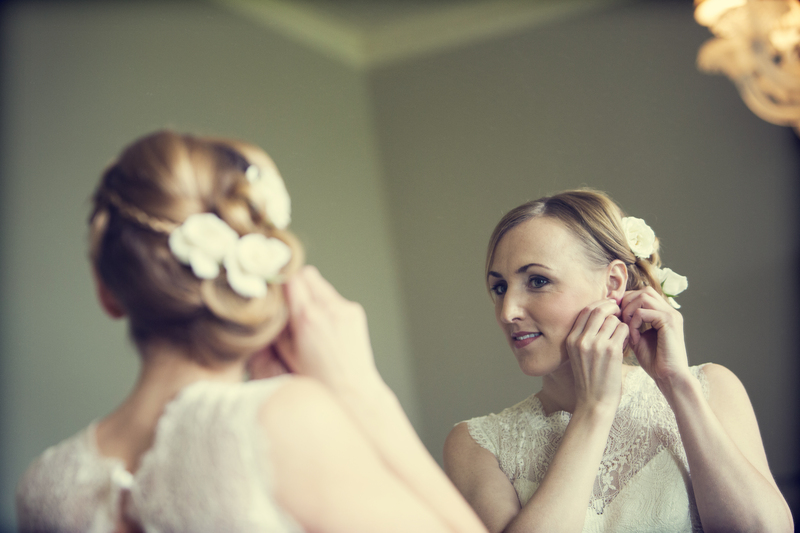 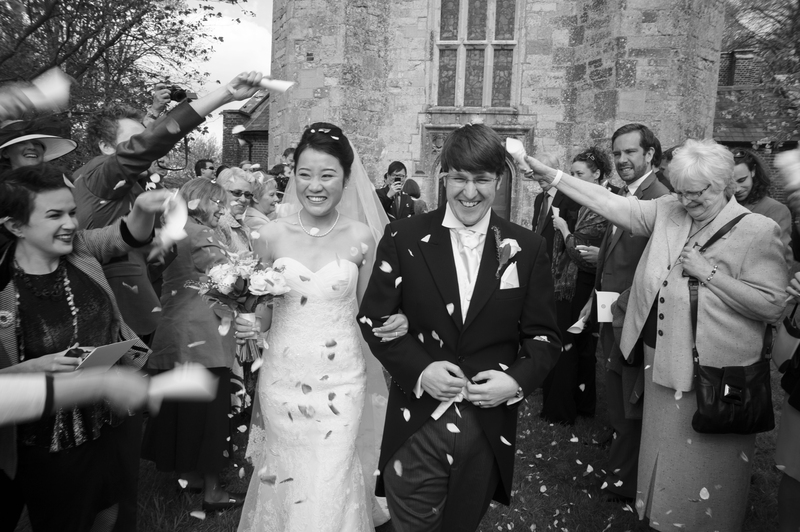 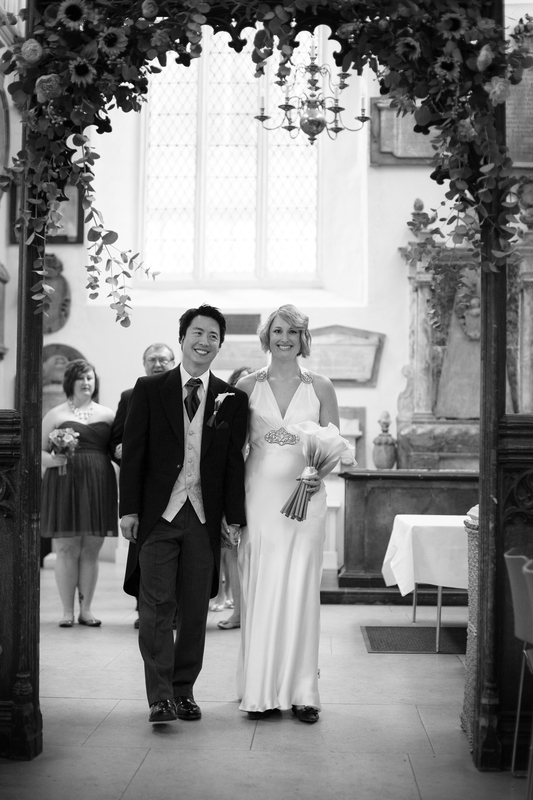 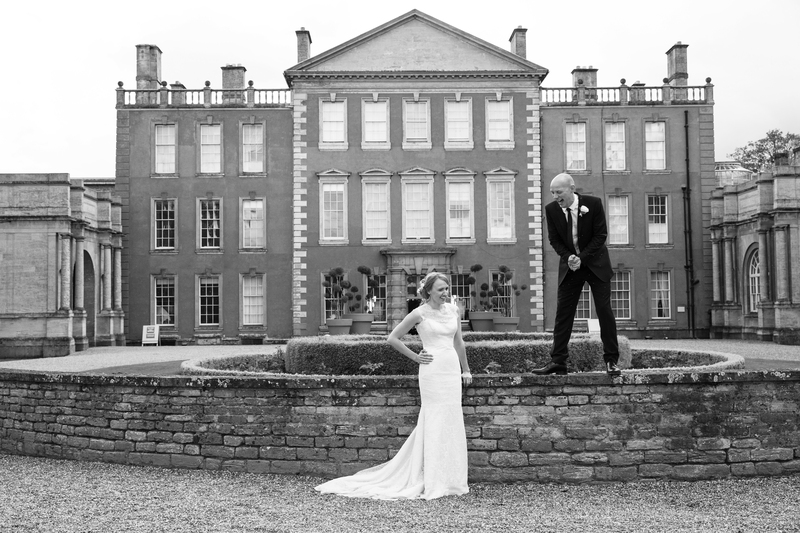 We recently photographed Elizabeth and Sam’s wedding in Kemp Hall, Westbere. 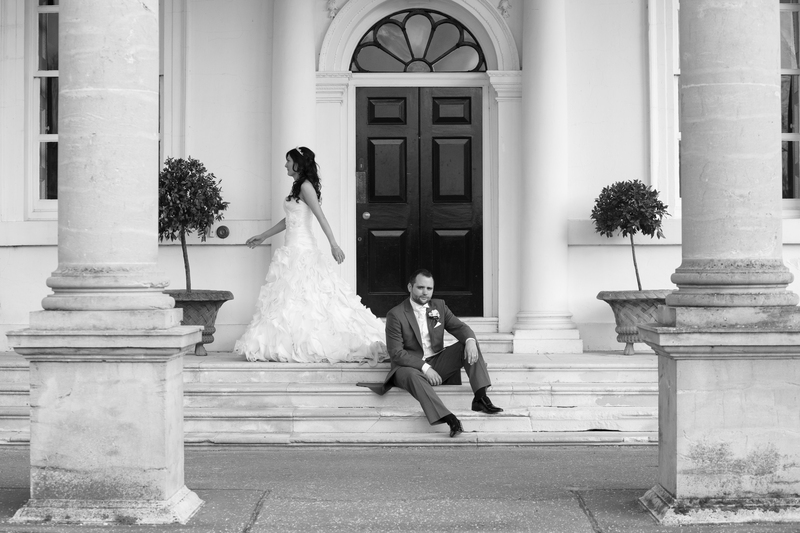 The weather did justice to the stunning location and meant we were able to get some really nice shots using natural light. 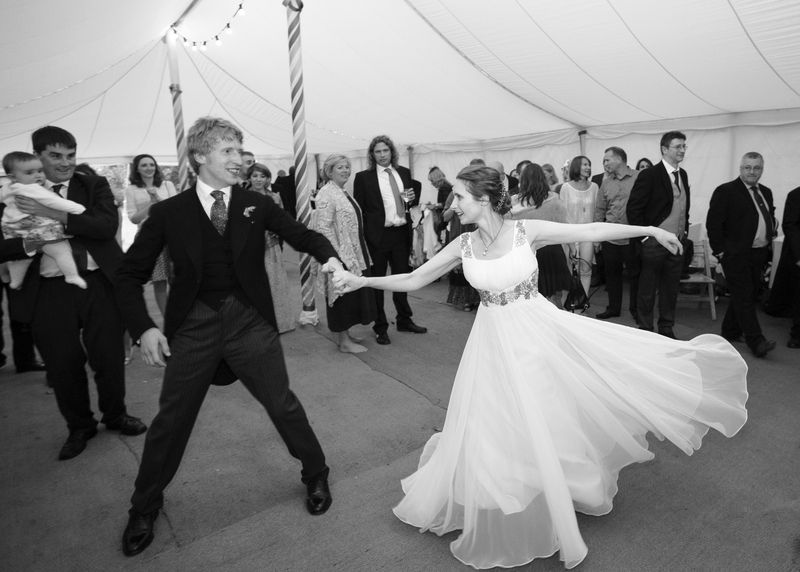 Elizabeth and Sam, you are the sweetest couple and we wish you all the best. 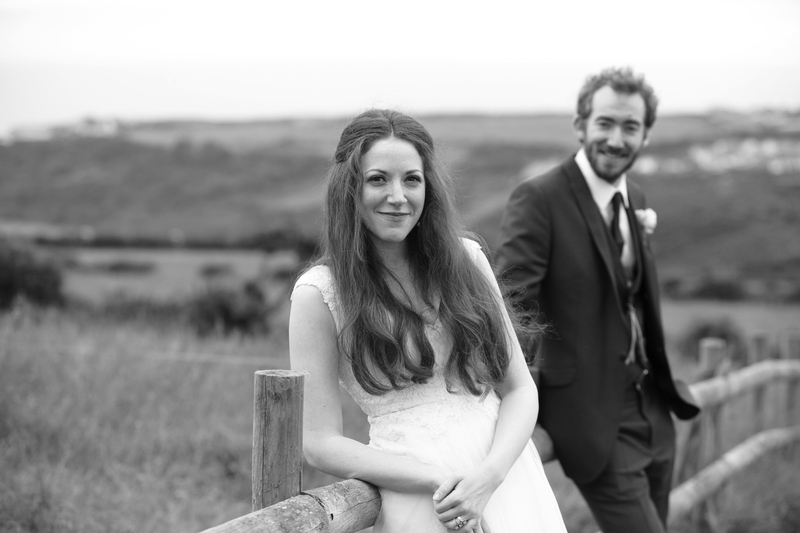 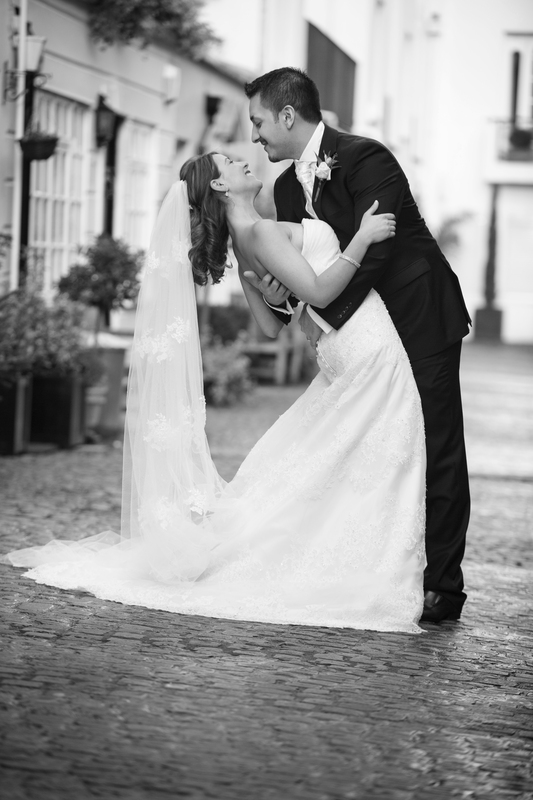 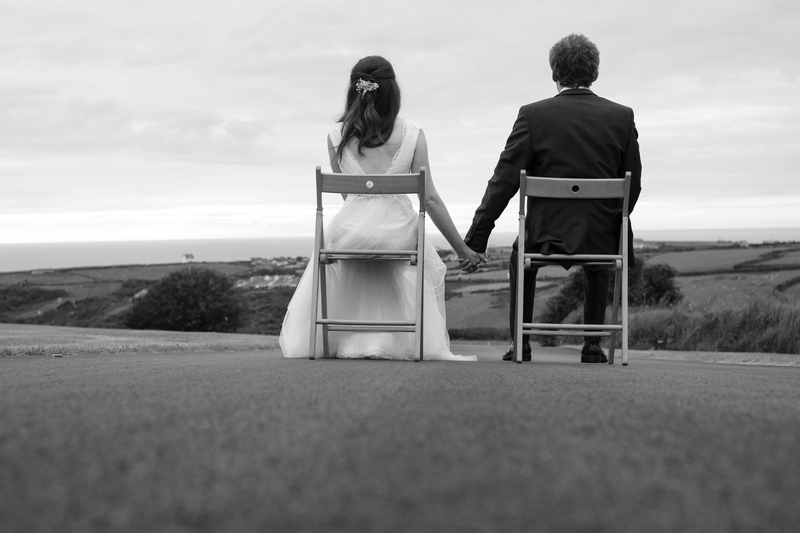 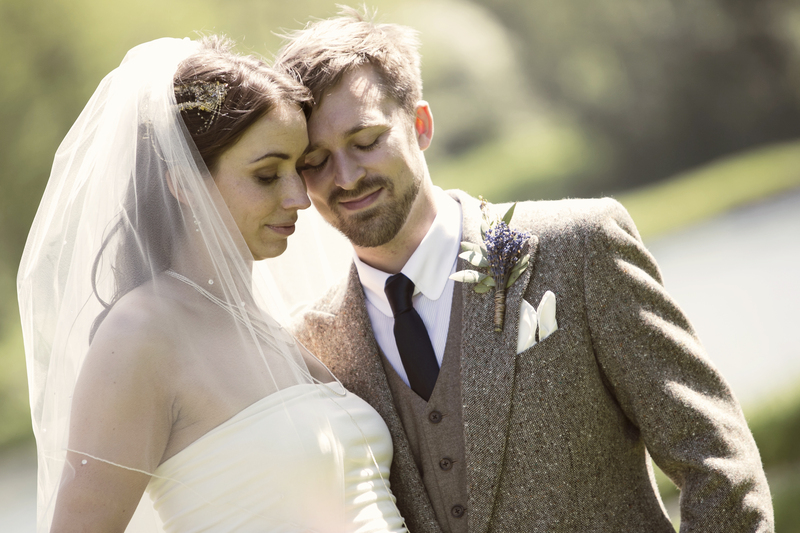 Photographing Jenni and Jack’s fairytale wedding in Cornwall was an absolute pleasure! 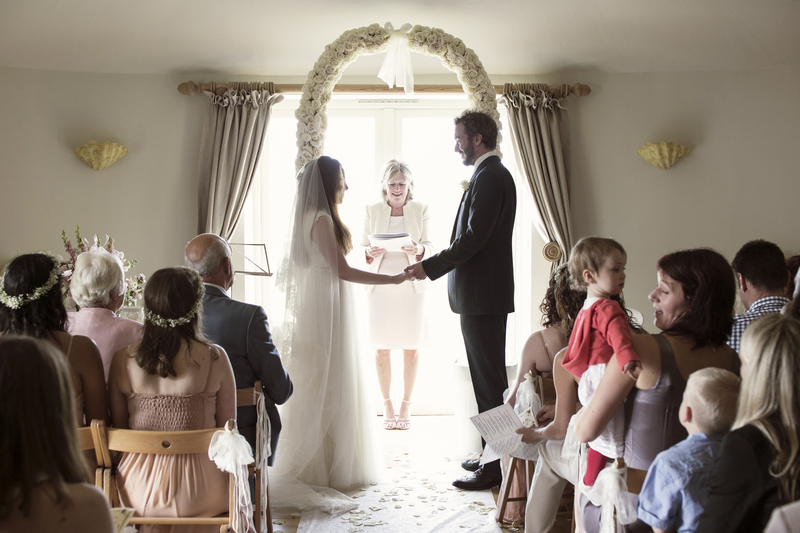 We were amazed by their attention to detail, from the table settings to the kids’ Heart Tent. 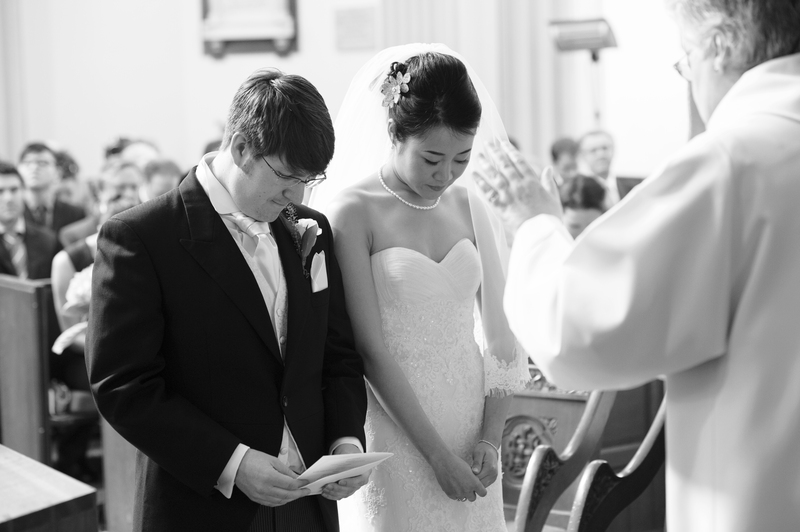 Best of luck for the future. 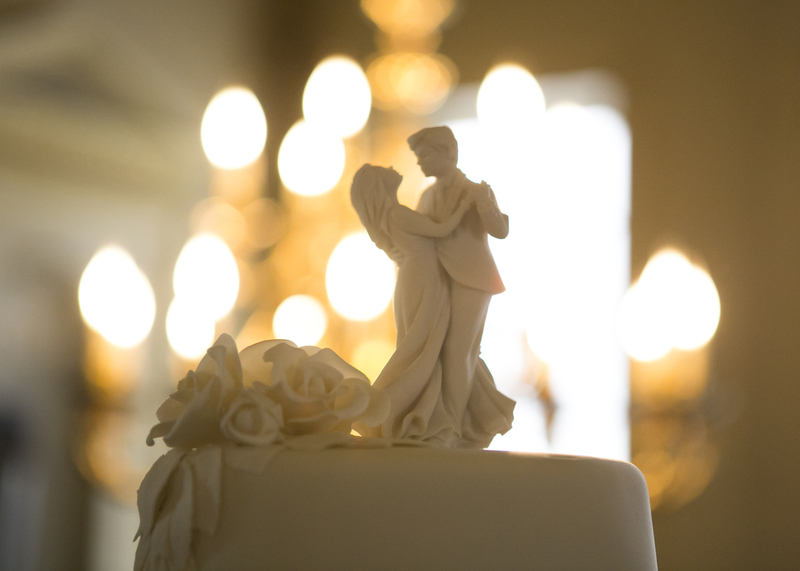 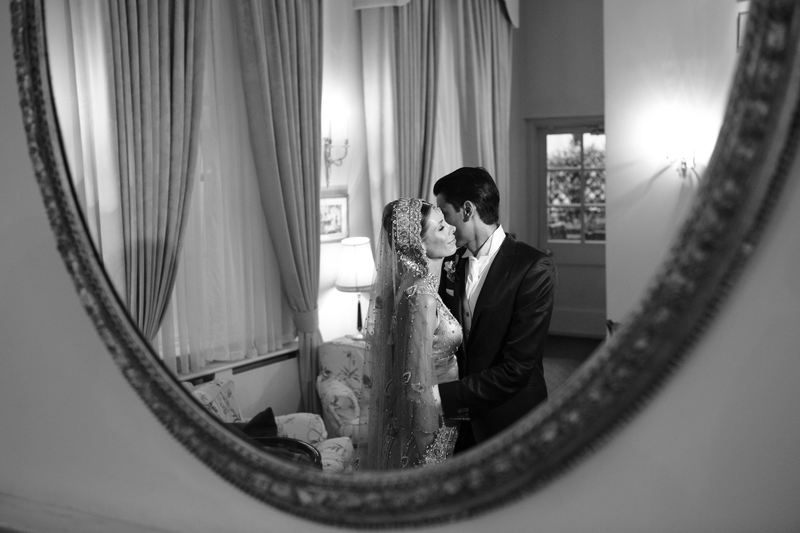 For Peartree Pictures, photographing this wedding at the Caledonian Club in SW1 provided everything we look for; a great location, amazing couple and beautiful weather. 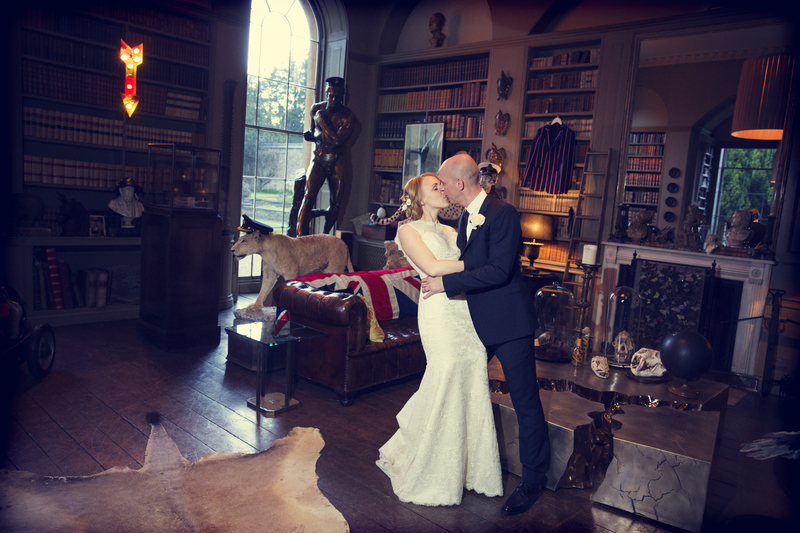 We absolutely loved shooting the couple in our natural documentary style. 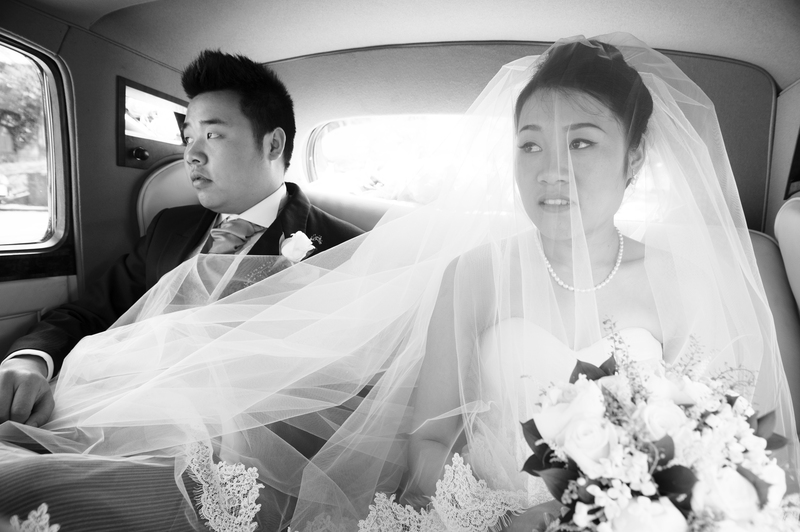 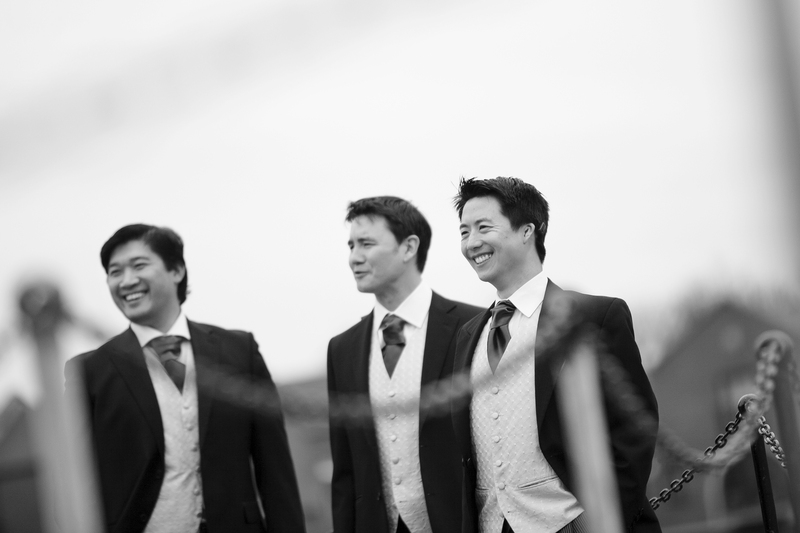 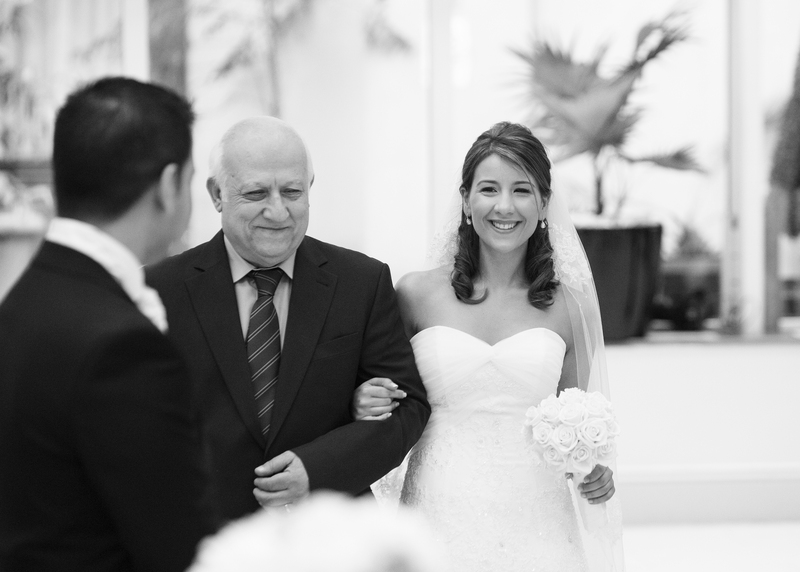 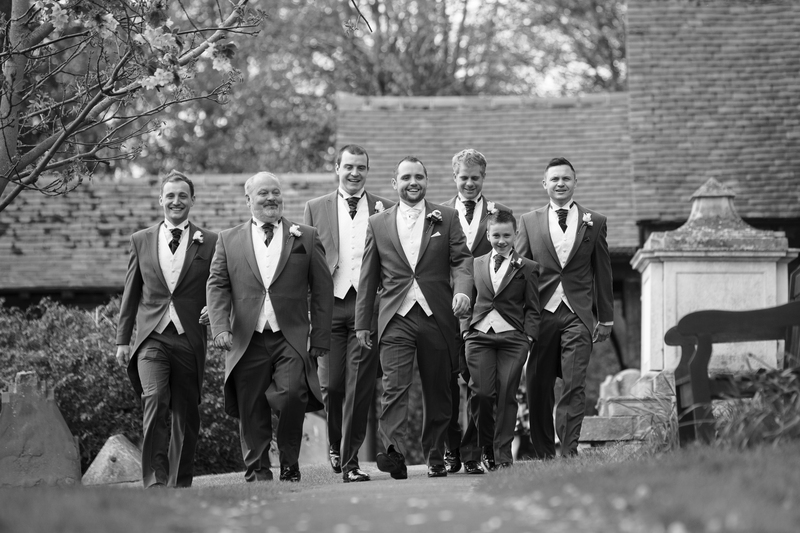 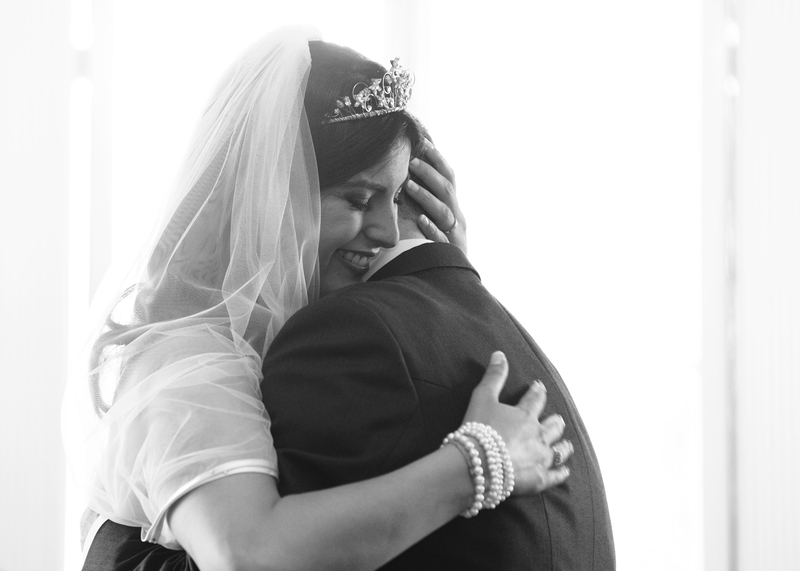 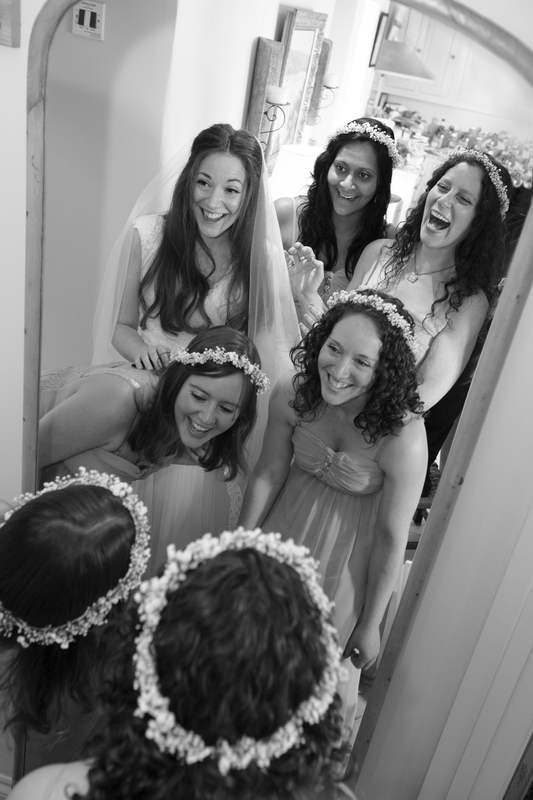 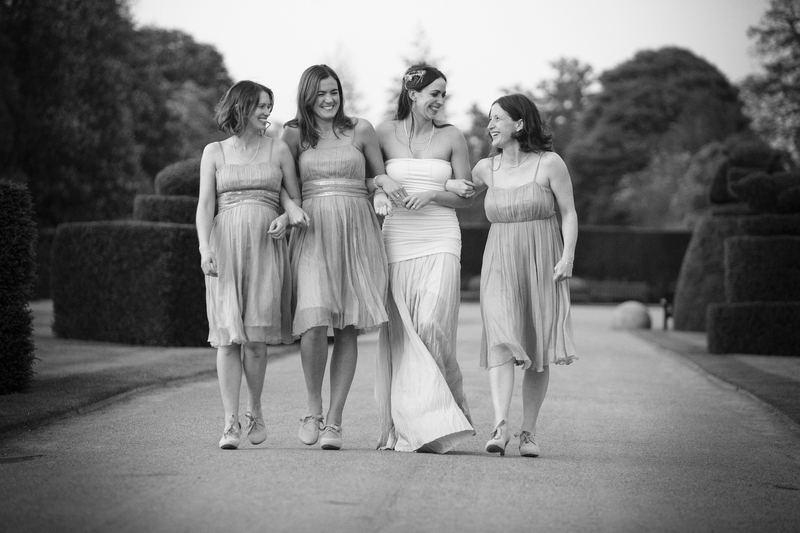 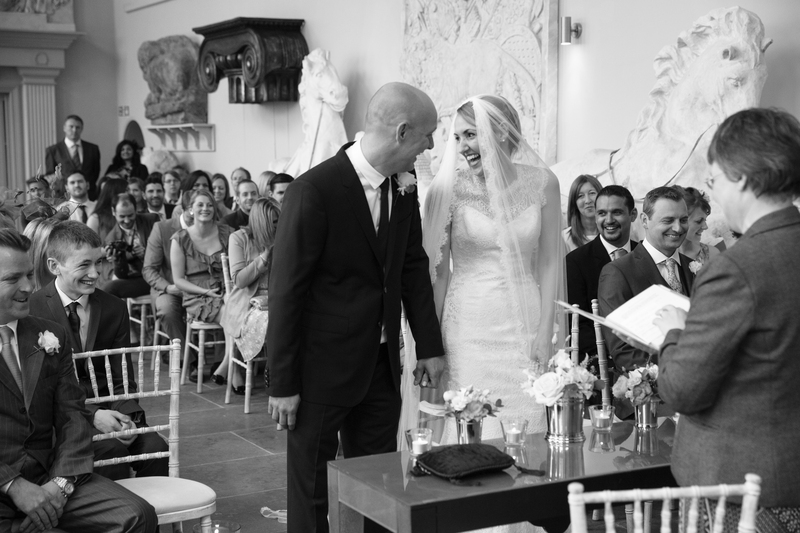 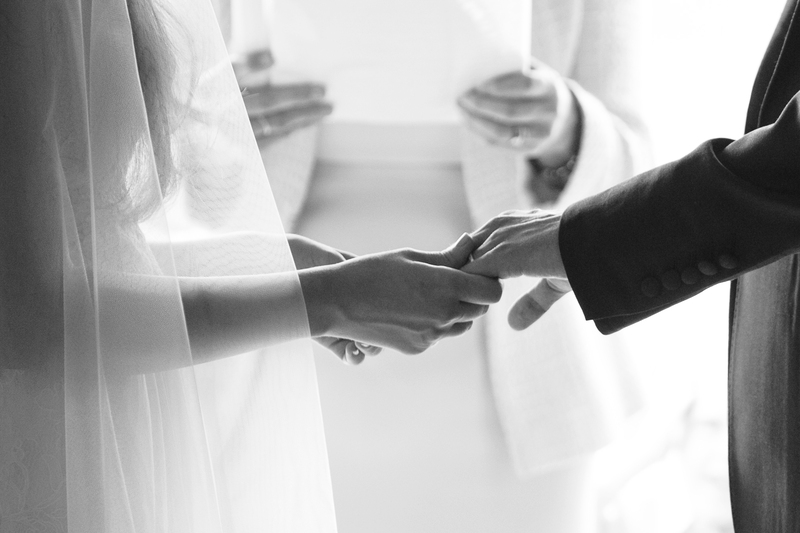 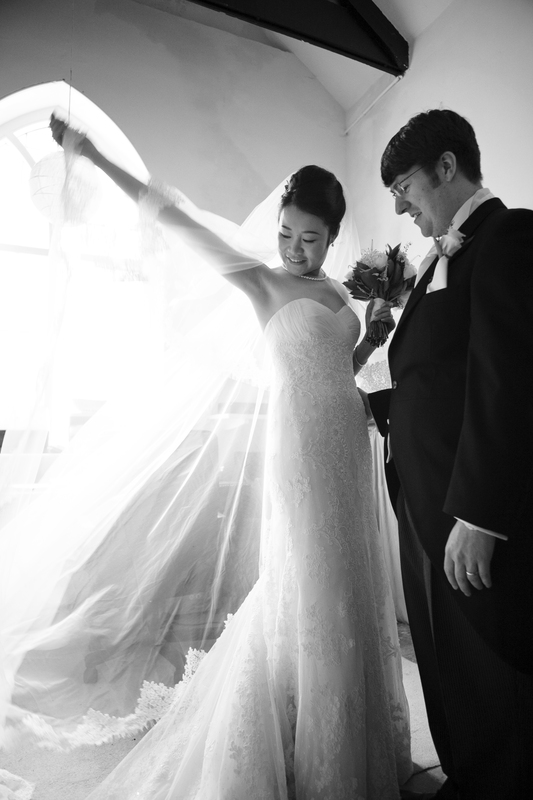 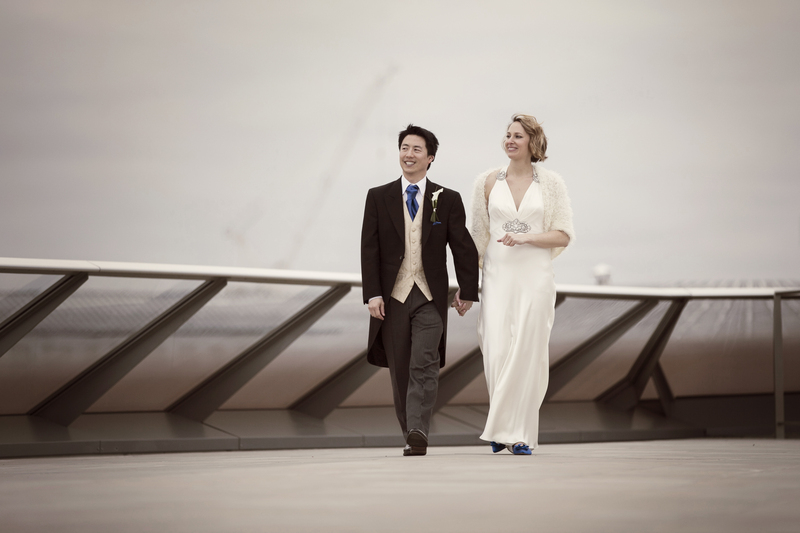 Peartree Pictures recently photographed Alexis and Daniel’s wedding at the Design Museum. 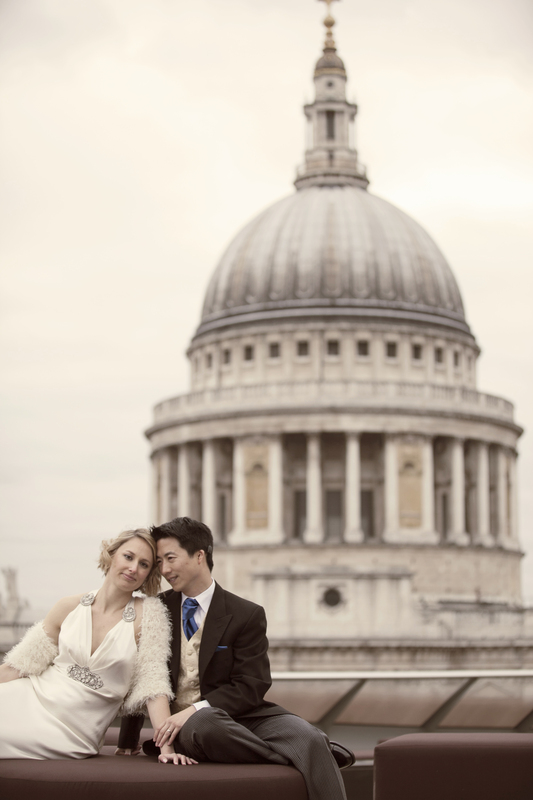 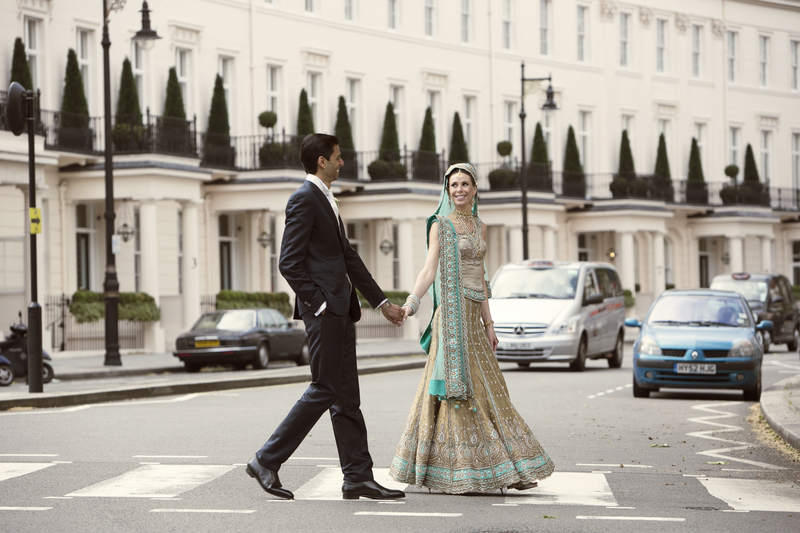 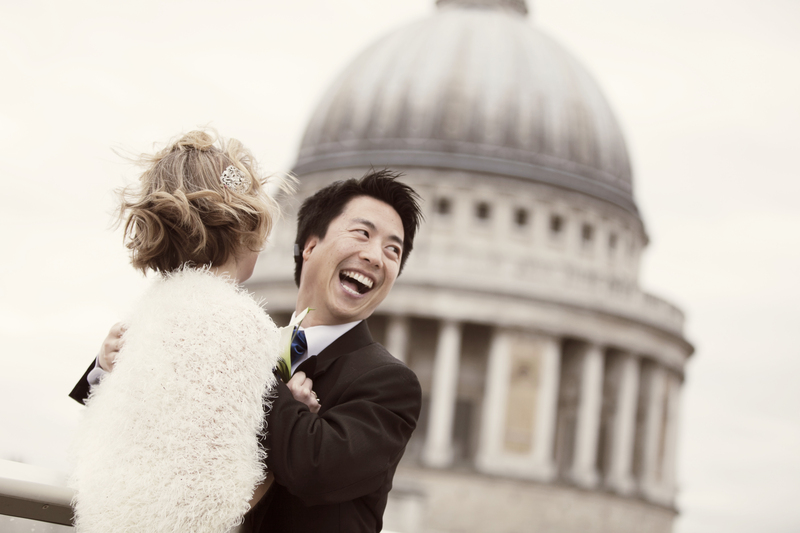 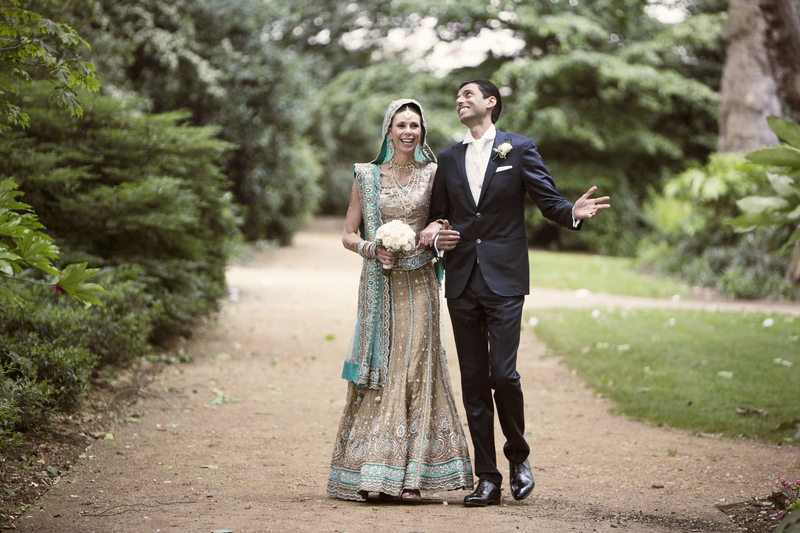 We really enjoyed shooting the lovely couple with Central London as a backdrop. 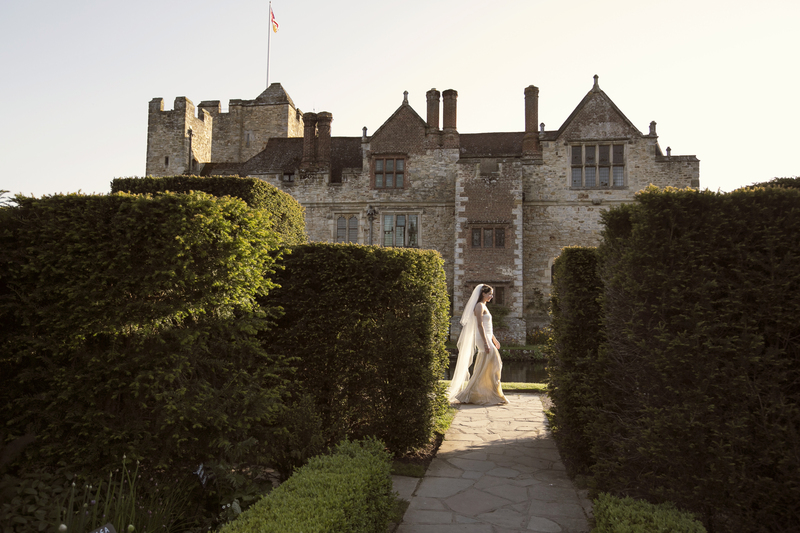 We photographed and filmed the ceremony of Tessa and Paul’s wedding at Lullingstone Castle with the reception at Hever Castle, Kent. 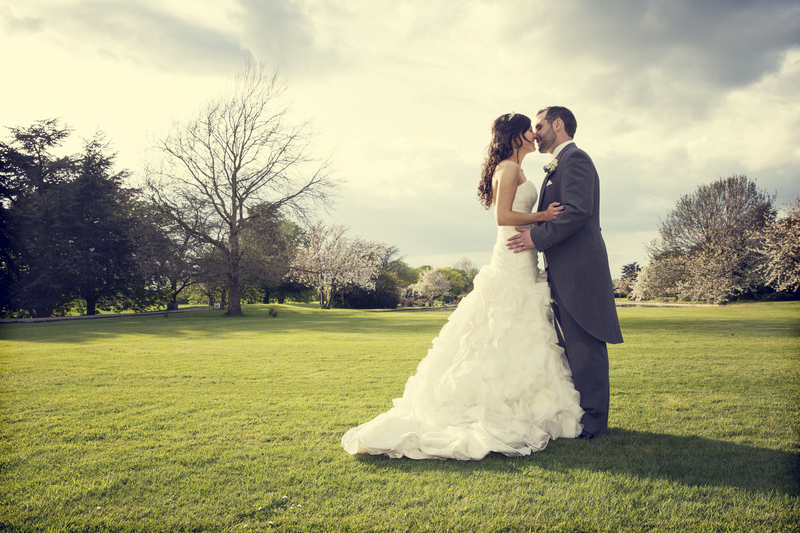 The weather and setting were beautiful, and the care they took with every detail was incredible. 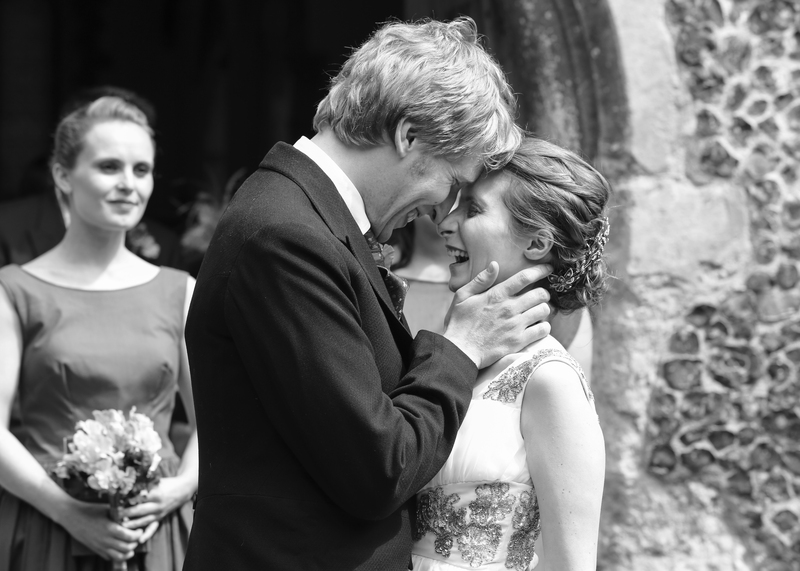 We wish Tessa and Paul all the best.